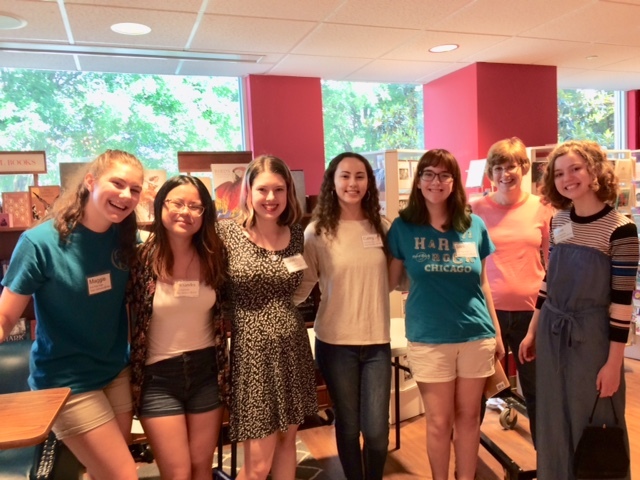 You didn't have to be in a book club to come to our inaugural Teen Advisory Board Book Club Bash where QRB TAB members recommended their favorite young adult and adult titles for book clubs to discuss. There were treats to enjoy, giveaways, and guaranteed fun. We hope to see you at the next TAB Bash. Find a list of the books recommended at the Bash below!